Not only is Joker and the Phantom Thieves getting their chance to show off their dance moves, the members of S.E.E.S. will bust a groove as well! 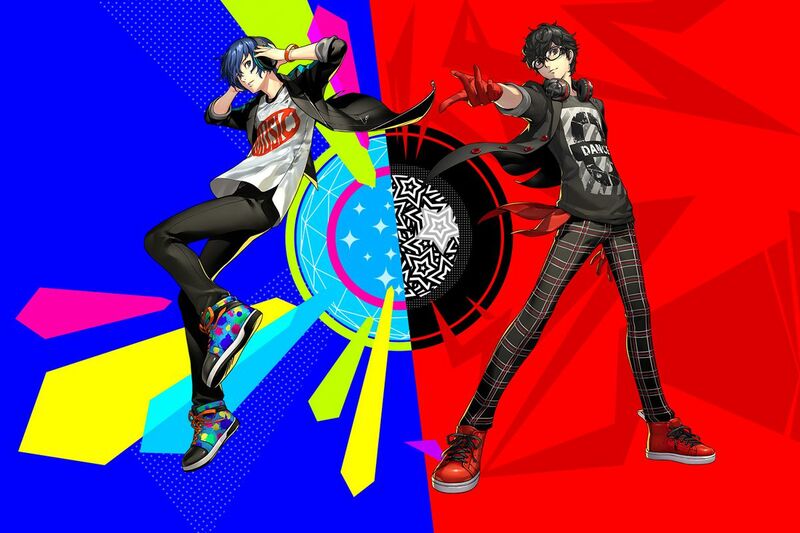 Atlus announced both Persona 3: Dancing Moon Night and Persona 5: Dancing Star Night. The two spin-offs will grace both PlayStation 4 and PlayStation Vita. You can check out the teaser website here. Both games are expected to release in Japan during spring 2018. Persona 4: Dancing All Night was the first rhythm game spin-off to the series, releasing on the PlayStation Vita back in 2015. Seeing as that title made its way West, it’s only a matter of time until we hear about an English localization.